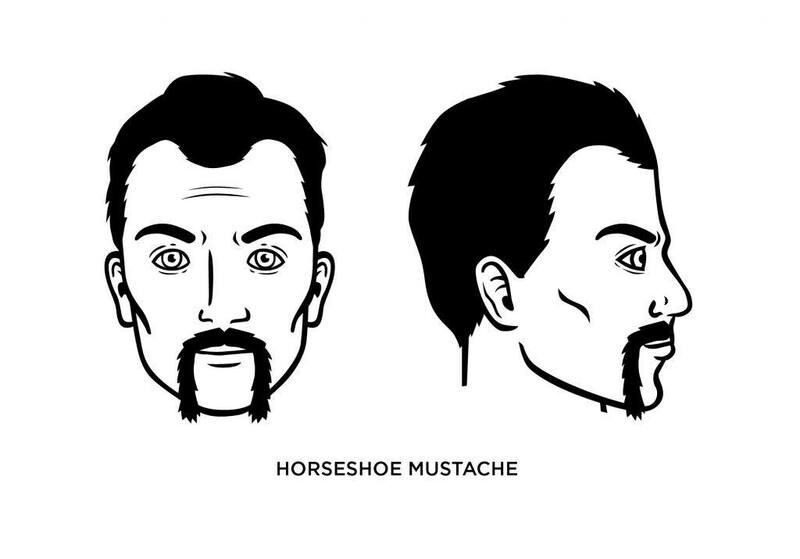 The Horseshoe Mustache: How to Shave, Guide, Examples, and More! The Wild West was a period in American history in which opportunity and tragedy stood on equal footing. You might strike it rich, but you might get shot as you emerged from a saloon into the blazing sun of a desert afternoon. But it was a period that has contributed plenty to fashion up to this day: cowboy boots, hats, and other western wear, as well as provided endless material for movies. It also gave us the horseshoe mustache. The horseshoe was popular among cowboys who worked in the Wild West and continues to grace men’s faces to this day. And it’s just what its name suggests: a full mustache that looks like a horseshoe. If you’re wearing a horseshoe mustache, you’re probably a tough guy of some kind. Or, you’d like to be a tough guy, and you hope your mustache is helping to affirm your toughness. Or, you’re a biker. A lot of bikers – that is, men who ride Harleys – wear or have worn a horseshoe mustache. You badass. It’s not something you’ll wear to the office, but you probably don’t work in an office, anyway. What Face Shape Best Fits the Horseshoe Mustache? Men with rounder, more oval faces do well with the horseshoe mustache. In many cases, the wider the face, the better the horseshoe looks. The best way to get the horseshoe is to grow a full beard and develop the style from there. Shave your cheeks and the chin area just below your lower lip. 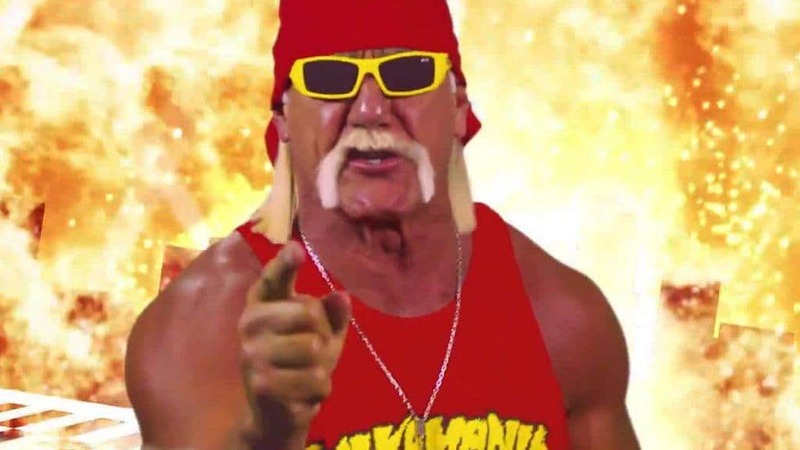 You’ll be left with a trail of hair that runs from the sides of your mustache down to your neck. Next, shave the line of the mustache just at the jawline because you don’t want the ‘horseshoe’ running down onto your neck. Finally, shave the width to your liking, although experts suggest it should be no longer than a quarter-inch across. If you want to keep it looking ‘neat’, then you should trim the sides a couple of times per week. What Famous Celebrities Wear the Horseshoe Mustache?